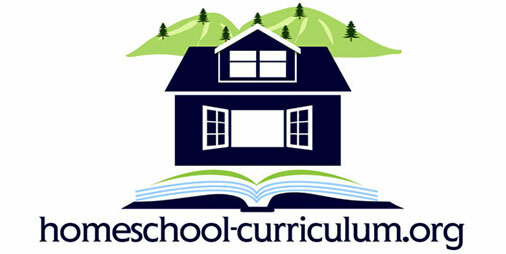 Why Parents Opt Traditional Homeschooling Curriculum Approach? Some parents prefer “school at home” using traditional homeschooling curriculum and programs. A traditionalist’s materials would generally help your home function like a regular day school program with distinct textbooks, workbooks and other resources for each subject area. Within these programs, children would be learning what many other students at their grade level are studying. 1. It gives the parents the security of established routines and teaching methods. 3. Parents may be “trying out” homeschooling and figure that if it doesn’t work, then the children will be back in school and will need to easily integrate back into the those routines. 4. They are concerned that their children learn the fundamentals in line with their same age peers. 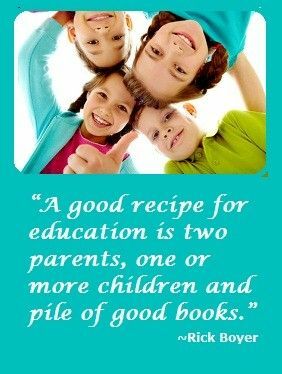 Many new homeschooling families are more comfortable with this approach. Some continue this style homeschooling while others may change methods as they become more experienced. Our family chose a very traditional program our first year because our daughter had been in school and was comfortable with the routine. It was nice for parents to have a planned program and to have a defined direction! Some traditionalist use the Core Knowledge Series by E.D. Hirsch to determine what their children “need” to learn each year. They have a year by year schedule of information that their foundation believes that each child should learn at each grade level. Many day schools follow this same recommended learning schedule. This is actually one of the greatest benefits (or comforts) of this method: the security of knowing that all of the necessary material for each grade is being covered, and there will be no learning gaps. If and when the these children enter the regular schooling system, they will have no problem making the transition. Are You Using Traditional Homeschooling Programs?